MDC leader Nelson Chamisa has justified his purge of some party mayors from their council jobs saying they were conspiring with the enemy to defy his directives. Since the mayoral elections held last month, Chamisa has fired mayors from Victoria Falls, Chegutu and Masvingo and, suspended over 10 councillors on allegations of bringing MDC into disrepute and ridicule by defying party's directives amongst other charges. 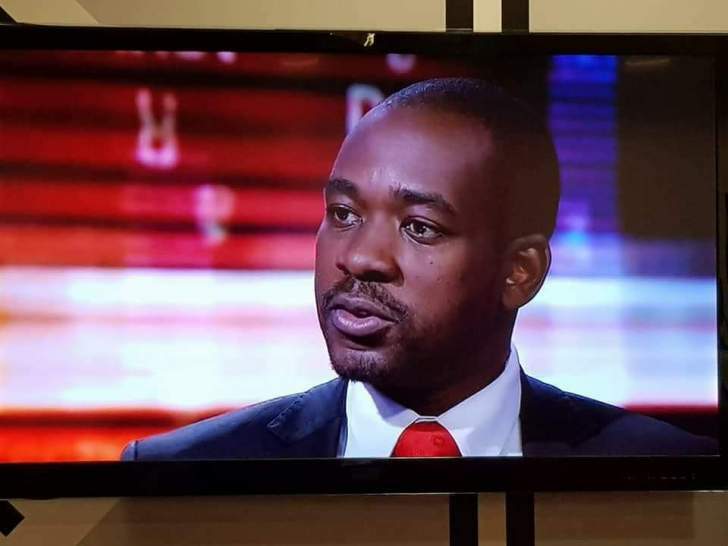 Chamisa said the harsh decision was a pre-emptive strategy to avoid the same party officials working with Zanu-PF to perpetuate corruption within their councils. Addressing party supporters who thronged Gwanzura Stadium to commemorate MDC's 19th anniversary on Saturday, Chamisa justified the move, saying the fired mayors were not the candidates chosen by the party and supporters. "Some say Chamisa is firing mayors but let me explain the circumstances. We chose mayors by way of interviewing prospective candidates as well as asking residents. "We came up with our own candidates but some of our councillors chose to do as they please and elected candidates that were backed by Zanu-PF. "We then saw that we can't have mayors who dance to the tune of Zanu-PF hence our decision to fire them." Last week, Chamisa fired Victoria Falls mayor Somvelo Dlamini over allegations of bringing the MDC into disrepute by defying party's directives, causing divisions amongst other charges. His expulsion came a day after the 40-year-old MDC leader relieved Chegutu mayor Henry Muchatibaya of his duties and suspended six councillors for defying a directive on the mayoral elections. Masvingo mayor Collin Chiboke was also ordered by the opposition leader to step down over the same allegations levelled against Dlamini and Muchatibaya. The MDC leader revealed some party loyalists were questioning his decision to expel party officials who were ironically elected through processes endorsed by residents. None of the three expelled mayors attended Saturday's celebrations. Chamisa also appealed to his internal party rivals seeking to challenge his position saying it is too early as he is yet to finish the task his predecessor, the late party founding president Morgan Tsvangirai, gave him. Chamisa rose to the MDC presidency after Tsvangirai's death in February amid an acrimonious power struggle with Thokozani Khupe and Elias Mudzuri, both who also claimed to be legitimate heirs to the throne. The three claimants to the MDC presidency were all Tsvangirai's deputies. The power struggle that ensued after Tsvangirai succumbed to cancer of the colon led to the third MDC split with Khupe forming her own political outfit while Mudzuri decided to hang on and fight from within.